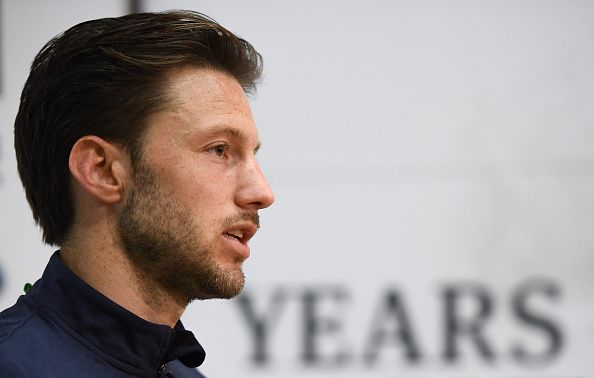 Cardiff City manager Neil Warnock has said that he thinks that midfielder Harry Arter will return to international football following his departure from the Republic of Ireland squad last week. 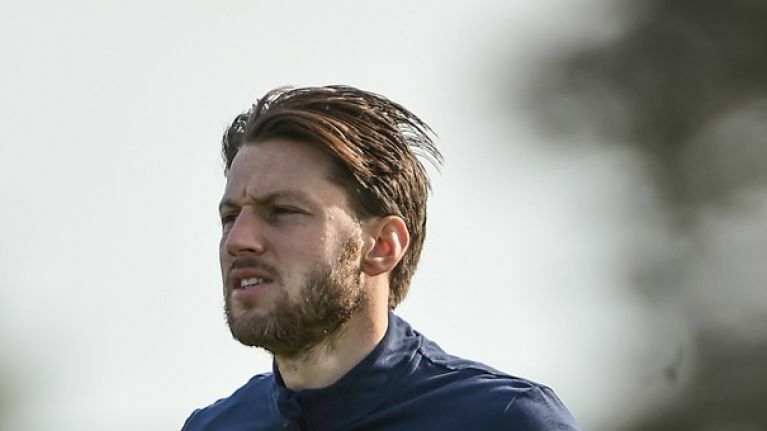 Ireland manager Martin O'Neill said that Arter had returned to his club Cardiff City ahead of the international break to focus on his club football career but he did not deny that a row with assistant manager Roy Keane may have contributed to his exit. A leaked Whatsapp message from left-back Stephen Ward revealed details of arguments between Keane and Arter and forward Jon Walters but Warnock predicts that the bust up will not affect his player's international future. "I spoke to him early doors. My advice to him was: 'Say nothing and get on with your football'," Warnock said. "He loves his country and wants to play for them again. We are talking about grown-up people and I am sure that will be sorted. "You get rows like this a lot of the time and I think Martin will make sure that is sorted in the next few weeks. "I am sure there are lessons to be learned by everybody. Martin doesn't need me to tell him that Harry is a good player to have in the squad. "I was quite pleased he didn't go away from a selfish point of view. "Roy is Roy. He was the only guy that spoke to me when I got the sack at Sheffield United and I will never forget that. That was a bit of class. "I am sure Roy will deal with the situation in the right way in the cold light of day." O'Neill stated before Ireland's 4-1 loss to Wales in the UEFA Nations League that he has full confidence in Keane and that the former Manchester United midfielder has been a big contributor to the side's success over the last few years. “I have got total confidence in Roy,” said O'Neill. “Roy Keane wants the best for the Republic of Ireland, he wants the best for the Republic of Ireland as I do.